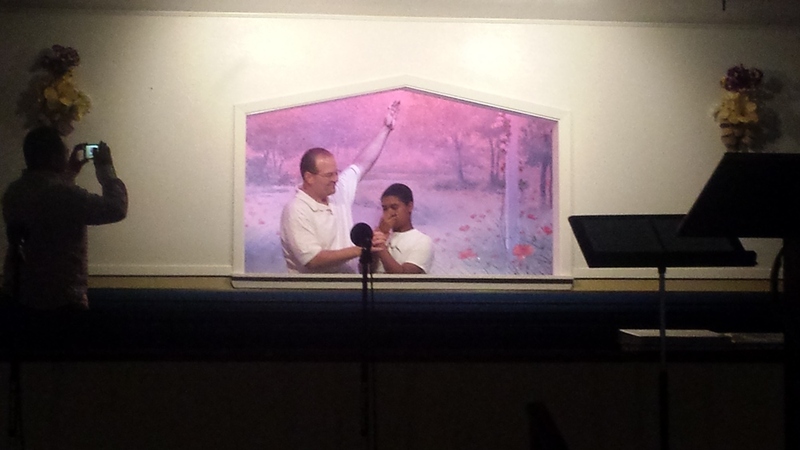 Jamicah Dotson and Danielle Bowles were BORN AGAIN recently and followed the Lord in believer's baptism. Praise the Lord! !